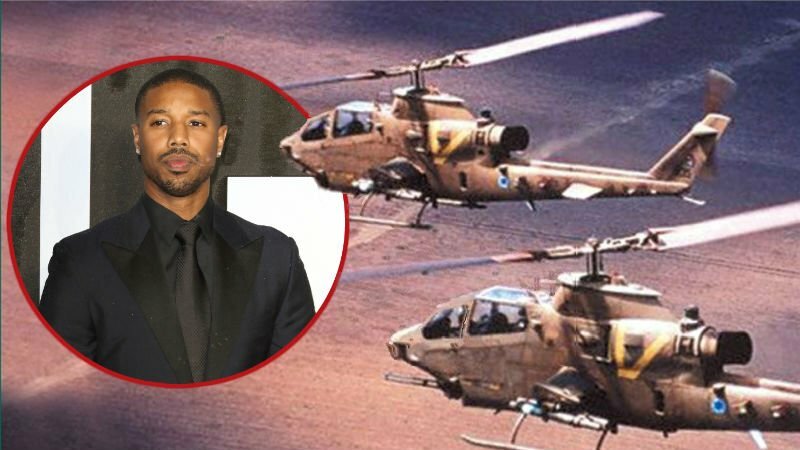 According to Variety, Paramount Pictures is looking to recruit Sicario: Day of the Soldado director Stefano Sollima to helm the big screen adaptation of Tom Clancy’s Without Remorse, with Creed 2 star Michael B. Jordan in the lead role as operations officer John Clark. No official offer has been made, but the report states that talks between the two parties are ongoing. Sollima proved adept at handling suspense fueled action in his Sicario sequel — a notion that also landed him the directing gig on the Call of Duty movie. This will seemingly be the start of a new franchise for Jordan who has signed on for Without Remorse and an adaptation of the popular Rainbow Six. Both novels prominently feature John Clark, with the former serving as an origin story for the character who would ultimately go on to play a huge role in the Jack Ryan series. Per the report, Akiva Goldsman will take point as producer on Without Remorse, alongside Jordan, Josh Appelbaum, and Andre Nemec, with plans for a start date sometime in 2019. This isn’t Paramount’s first attempt at bringing Clark to the big screen. In 2012 it was reported that Christopher McQuarrie would write (or rewrite) Without Remorse and possibly helm the feature himself. Obviously that materialized, and the project sat in limbo for several years before Goldsman landed at Paramount and decided to tackle the franchise once more. The post Sicario 2 Director to Helm Without Remorse Starring Michael B. Jordan appeared first on ComingSoon.net.